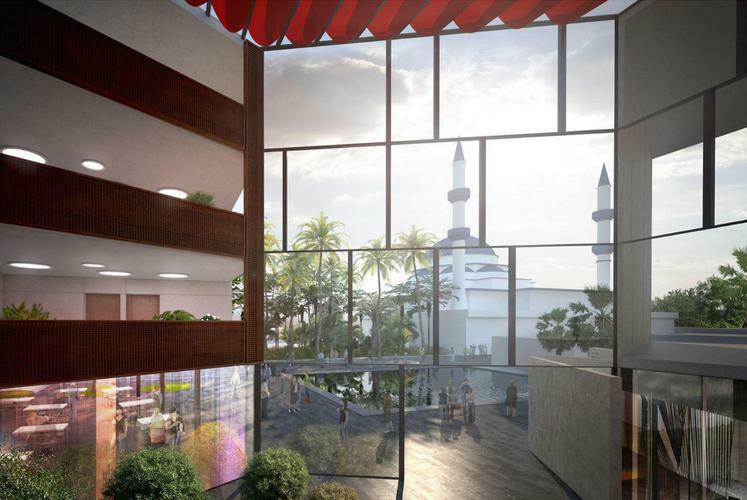 A new $20 million Sydney aged care facility, that will specifically cater for the needs of the elderly Muslim community, is reportedly the 'first of its kind' for New South Wales. The Muslim owned and managed Rahma Aged Care facility will reportedly be built next to the iconic Gallipoli Mosque in the western Sydney suburb of Auburn. 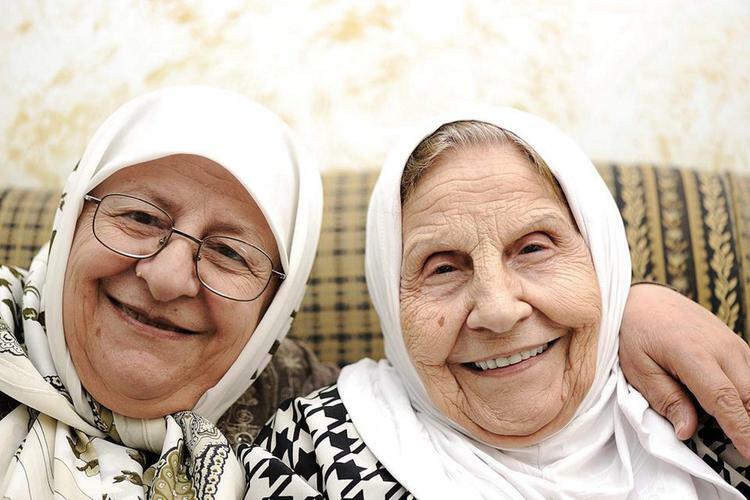 Ibrahim Hammoud, a director of Rahma Aged Care, tells MuslimVillage.com, over the years, there has been a growing realisation that the Muslim community in Australia faces challenges in terms of the care preferences and needs of its older members. "Factors such as migration, changes in lifestyles, changes in family structures as well as other compelling factors may overstretch the ability of many Muslim families to look after their loved ones in their homes," Mr Hammoud says. "Residential aged care, in general, therefore, becomes a complex issue for those Muslims who try to observe their faith; it is very important for them, to the extent possible, to be able to continue a lifestyle that follows the tenets of Islam even when they become old and frail." According to Mr Hammoud, there are currently no facilities that provide aged care services specifically to people of an Islamic background. There is currently a reported need for more than 360 residential aged care places in New South Wales for communities with an Islamic background. The Rahma Aged Care facility is a purpose designed facility to meet the specific cultural and religious requirements of Muslim residents. The design committee has worked extensively to ensure that the final design meets these requirements. Examples include, beds facing the Qibla, toilet facing away from the Qibla, prayer rooms, residential clusters to allow for segregation and Islamic themed decor. A computer generated image of the view of the mosque from the Rahma Aged Care facility. The staff will be drawn from the many different cultures that make up the Islamic community. "This is critical as there is no point in promoting Rahma as an Islamic facility if the staff responsible for the provision of care do not speak the language or understand the religious and spiritual requirements of the residents," Mr Hammoud says. There is a process of assessment by aged care assessment teams prior to the admission of a resident. Admission will be based on a first come, first served basis irrespective of cultural background. As for non-Muslims, the facility cannot legally discriminate against prospective residents based on either a cultural or religious disposition. However, with the staged commencement of operations over 18 months to achieve capacity, it is expected that the facility will be comprised of Muslim residents. The Department of Social Services has granted $10 million toward the cost of construction. The remaining $10 million is being sought from the community, as well as the realisation of other assets. There has also been an approval for an allocation of 95 government funded aged care places with more than $5 million in annual funding once Rahma Aged Care is operational. Double rooms for couples; spacious rooms, some with kitchenettes, to accommodate and host visitors; shelving for the Quran, prayer beads and other items; hand held shower nozzles for the washing of feet and to facilitate pre prayer ablution; and space to lay a prayer mat are features for resident comfort. Privacy features include private en-suites (configured so the toilet does not face Mecca – the direction of prayer) separate men’s and woman’s prayer rooms; and lockable storage in the bedroom. Wide corridors; grab rails; electronic beds; lift access; storage areas for mobility devices to reduce clutter; and flat, spacious grounds will foster mobility. Commencement of building works is planned for July 2015, with the first admission of residents expected on 1 January 2017. Find out more information about the Rahma Aged Care project.